Nick is due to replace his retiring father, and needs a Mrs. Claus, so Santa’s adviser sends him down to Southern California. There he meets Beth Sawtelle, a workaholic widow whose advertising job with Andrew West leaves precious little time for her son, Jake. 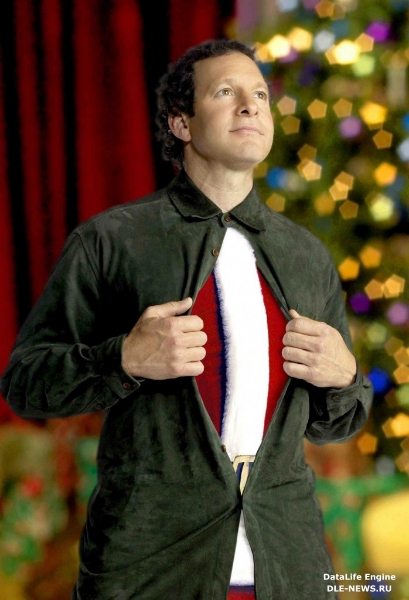 Concealing his identity, Nick stars in a series of Christmas commercials for the agency as he tries to make sure Jake and Beth both believe in Santa Claus. I just love this show. It puts you back when things was simple. I love Crystal Bernard. She is down to earth and the lady can sing. 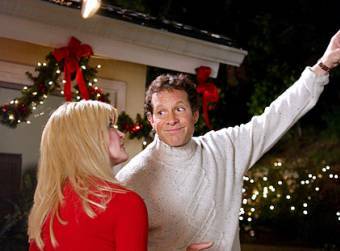 Steve Guttenberg is just as sweet. They make a great teem. I would love to see them make a movie together.